Film Training Manitoba is pleased to present this 2-day workshop for those interested in learning more about working in the Lighting and Grip Departments. Through hands-on practical exercises, participants will learn how to scout and rig locations, manipulate the existing lights and create an acceptable exposure and color balance. This is an entry-level course that will introduce participants to professional lighting equipment and basic grip gear. An overview of the basic gear used by each department. Fundamentals of cabling and power distribution. Manipulating natural and available light. Reviewing how the equipment works together. JOÃO HOLOWKA & TERENCE FULLER are both Manitoba-based film professionals who have worked in the Lighting and Grip departments. João has worked as a Gaffer, Lighting Technician, and mentor to many lighting interns. His film credits include: ATM, Goon, You Kill Me, andMy Winnipeg. Terence is a Manitoba-based film professional with over 10 years experience in the Grip department working his way up to Key Grip. He’s worked on such movies as: BEHIND THE GLASS, BACK TO CHRISTMAS, MIA, ROOM FOR RENT, and DEVIL’S GATE among others. Film Training Manitoba is committed to creating an inclusive and healthy workplace where participants, instructors, and staff are treated with dignity and respect. We will not tolerate any forms of harassment and reserve the right to remove any patron creating an unsafe environment. Participants must be 18 years of age or older to register and attend the course. Participants must register in advance of the course. No drop-ins. Registration is on a first come, first served basis – unless otherwise specified. Enrollment may be limited. Registration for all courses, including weekend workshops, must be done between 8:30 am and 4:30 pm, Monday to Friday (except holidays). All registrations must be received and confirmed in-person or by telephone with an FTM staff member during office hours. We do not confirm or accept registrations via email. Payment in full is required to secure a spot in an FTM course. In Person– Cash, VISA and MasterCard, and debit are accepted. Our offices are located at 100 – 62 Albert Street, in Winnipeg’s Exchange District. We are open to the public Monday to Friday, 8:30 am to 4:30 pm. By Phone– VISA and MasterCard only. Registrations are accepted via the main line at 204-989-9669. *We do not confirm or accept registrations via email. 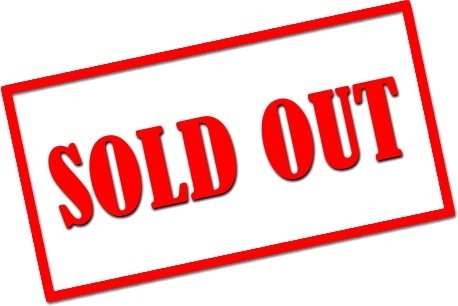 Participants must cancel up to 4 full business days prior to the course start date to receive an 80% refund. No refund will be given to participants who cancel within 4 full business days before the course start date, or if they do not attend the course. 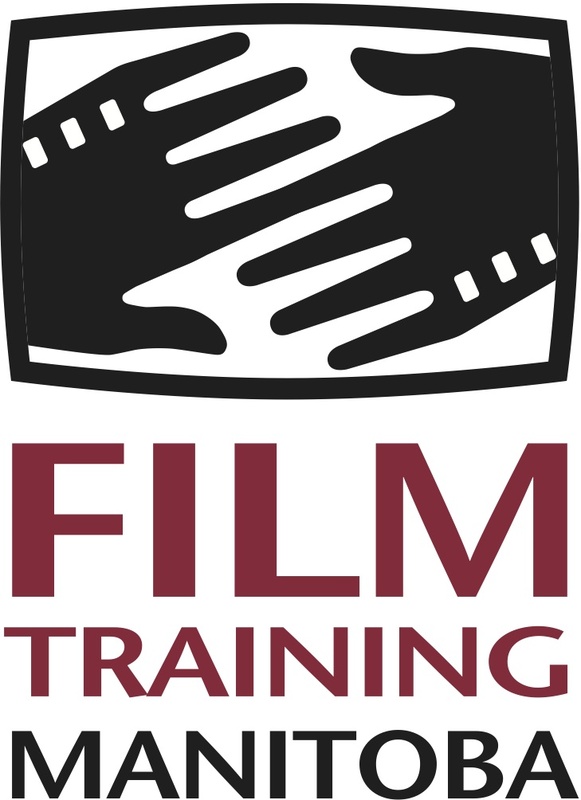 Film Training Manitoba reserves the right to cancel, or postpone, any course where a minimum registration level has not been met. Participants registered for a course that is canceled will receive a full refund. Please bring your own water bottle / coffee thermos to reduce waste. João has worked as a Gaffer, Lighting Technician, and mentor to many lighting interns. His film credits include: ATM, Goon, You Kill Me, and My Winnipeg.